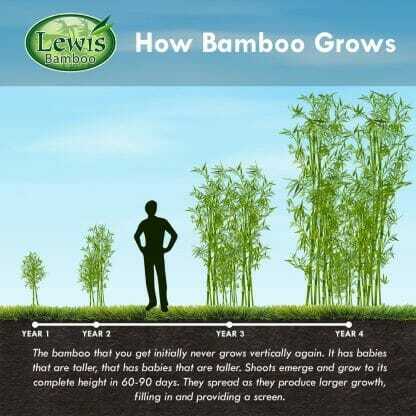 It is very erect bamboo with short limbs. 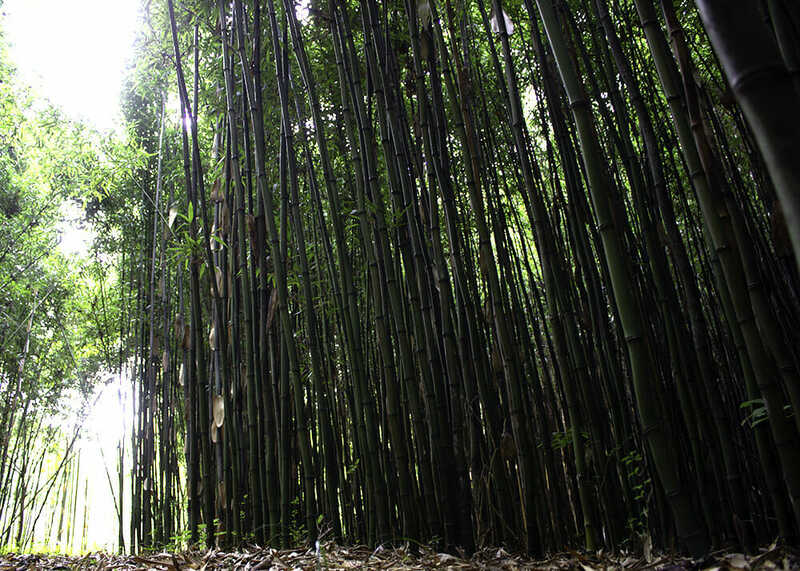 Limbs typically emerge at the top and over the course of time grow down the cane. Canes can have a purplish to dark red appearance. Lush foliage is only at the top one third of the culms. Order within 20 hours 56 mins and your order will ship Tomorrow! Semiarundinaria Fastuosa ‘Temple Bamboo’ is a unique species with mature culms (canes) that are a beautiful purple or dark reddish color and very straight, erect with short limbs. The foliage is only at the top one third of the culms. Often referred to as one of the red bamboo. This species has quasi persistent culm sheaths that often hang on in a semidetached state for a number of weeks or months after the new culms have completed their growth. ‘Temple Bamboo’ also handles salt spray conditions associated with plantings in coastal areas. 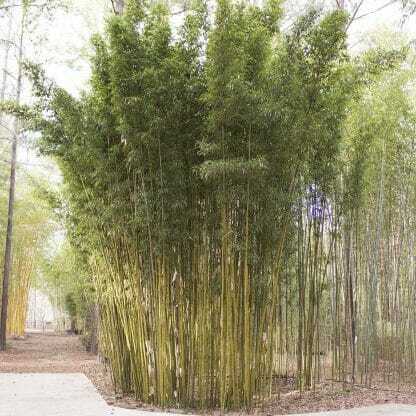 This unique bamboo is from Japan. I am very pleased with the order!! Answered by the admin	Spacing on 5 foot centers should provide a screen in 3-5 years depending upon growing conditions. 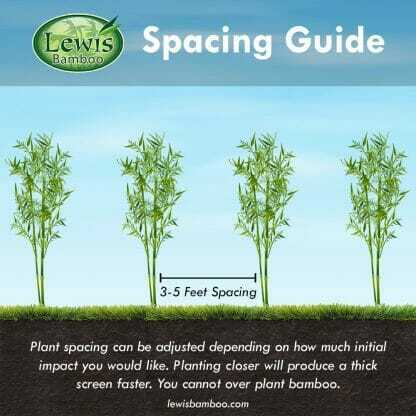 Answered by the admin	Bamboo can tolerate most any soils. 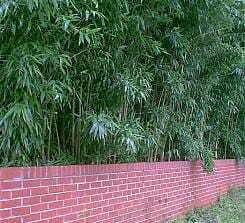 Tightly compacted soils like clays work fine for plant health but the bamboo is much slower to spread out.